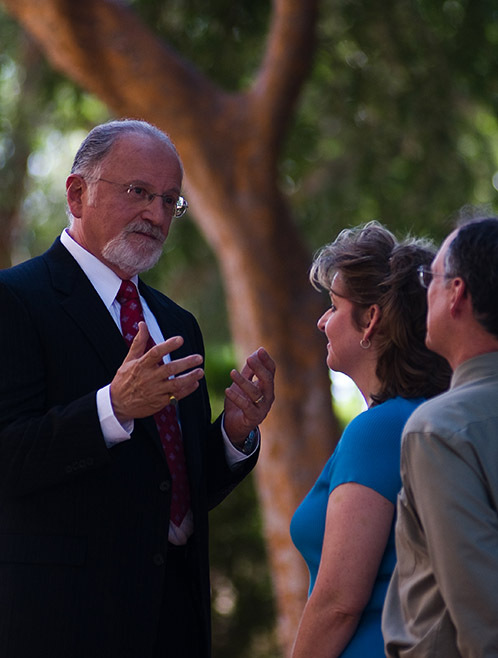 Since 1974, the attorneys at Solomon & Relihan have represented the victims of negligence and abuse throughout Arizona. We were the first law firm in the state to win a punitive damage verdict in a nursing home abuse and neglect case. Our decades of experience and in-depth knowledge give us an edge in negotiated settlements and courtroom litigation. Yes, Please help me earn justice for my loved one! Elderly people and those with mental or physical disabilities often are unable to protect themselves against abuse and neglect in nursing homes, assisted living centers and group homes. Our lawyers advocate for abuse and neglect victims. We do this by taking strong and effective action in Arizona courts, holding these facilities accountable for the harm they cause. Was it an accident or not? An unexplained injury may be a sign of physical or sexual abuse. When a person with dementia wanders away from a facility, it is a strong indicator of neglect. An unexplained death may be the result of a nursing home failure. There are tell-tale signs that family members can use to determine if an injury was accidental or was caused by negligence or abuse, but most people are not aware of the signs until after the harm has been done. The attorneys at Solomon & Relihan care about the well-being of seniors and vulnerable persons. We go above and beyondâ€”that’s why our clients hire us. People with disabilities are often unable to protect themselves against abuse and neglect occurring in nursing homes, assisted living centers and group homes. Our job is to advocate for abuse and neglect victims. We do this by taking strong and effective action in Arizona courts, holding group homes accountable for the harm they cause. Nursing home residents have rights. Learn what they are and how to enforce them.